B&C's hallmark t-shirt, designed in a cut just for men! 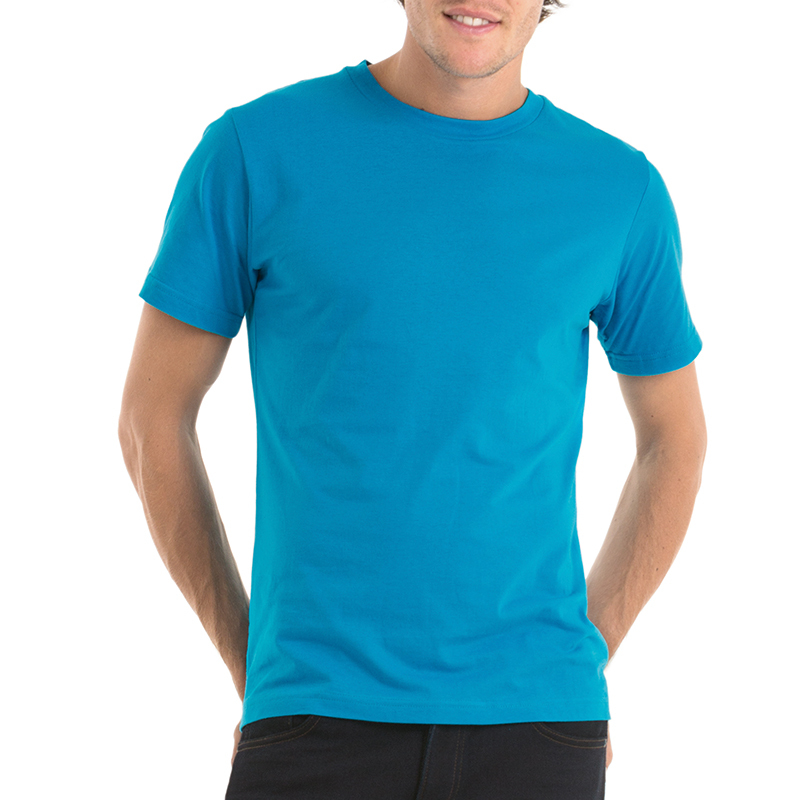 The B&C Men Only t-shirt is made from super soft ringspun cotton, which has been pre-shrunk for the perfect fit from the get-go. 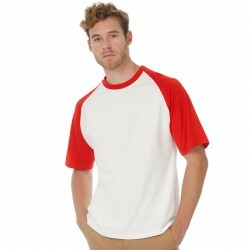 Featuring a tapered cut, which has been engineered just for men, this tee is a great foundation for designing a t-shirt with a masculine fit! 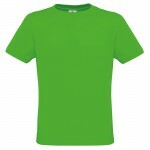 Use our online designer to fashion your very own Men Only tee! Check out our full range of t-shirts here. 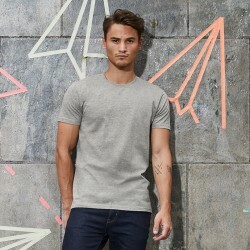 The Anvil Fashion Basic t-shirt puts a modern twist on the classic tee.Cut to a contemporary slimmer.. Thin crew neck collar in self fabricDouble topstitched hemsSide seamsFabric:Single jersey, 100% Pre-.. Exact 2-ply crew neck and neck tape1x1 rib collar with elastaneDouble topstitched hems and tubular c..
Hooded sweatshirt with kangaroo pocketNo-label system for perfect rebrandingSet-in sleevesFabric:50%..
B&C Perfect sweat technology with lined hood (adjustable)Hems in 1x1 rib with elastane and side .. 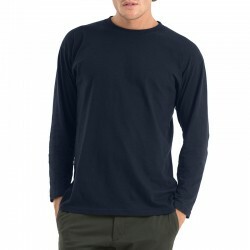 Exact 2-ply crew neck in 1x1 rib and elastaneBottom and sleeve hems with double top-stitchingSide se..
A modern classic with a contemporary slim cut.Crafted using B&C's soft, yet resistant, pre-shrun..